Wouldn’t it be awesome if you could just turn your love for cooking into a digital business? For food makers, that would be paradise. And Flo Madubike has been able to do that. 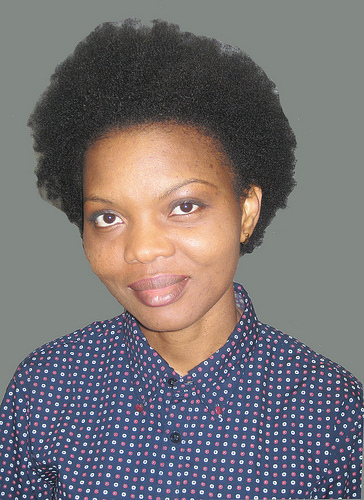 As a Nigerian based in Spain, she has been able to successfully take Nigerian cooking beyond borders, being a mentor to not just homebased Nigerians and Nigerians in Diaspora, but also foreigners who like the Nigerian culture. With a day job in oil exploration, it’s a wonder how she has been able to build what she now has today. A more in depth look at Flo’s digital business, All Nigerian Recipes, is today’s Talentpreneur story. 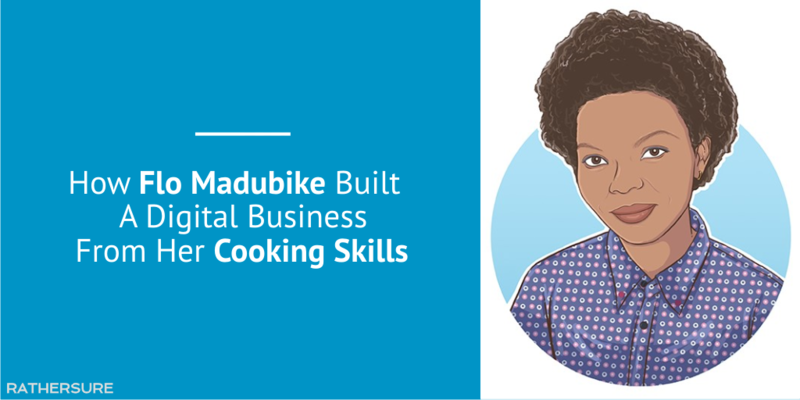 Are you also looking to build a digital business from your cooking skills, like Flo? Click here to get started. As she stated on her About page, her passion for cooking started at a very young age. By the time I was about 12, I was already cooking under her supervision. So my tasks no longer ended with preparing the food ingredients. Mum would “balance” in the living room and tell me what to add and when to add it. However, what really boosted her cooking skills wasn’t the fact that she liked to cook. As she also stated, her mum likes to feed the crowd. So there was always an opportunity to cook. 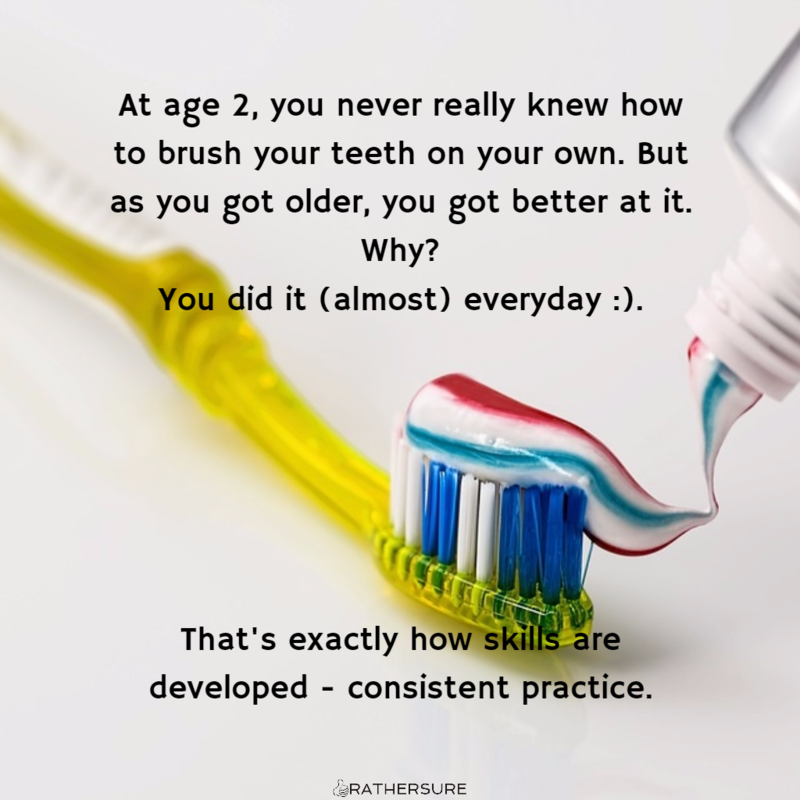 Skills are only developed when there’s some level of consistent practice involved. Creating online authority in cooking wasn’t exactly her plan. According to her interview with Asakiyume, her initial plan back in 2010 was to become a webmaster. So perhaps we could say it was accidental. The plan was for me to leave my globetrotting job and get another job where I live. When the time came to upload my codes to a webserver to see how the pages display, I decided to add a few Nigerian recipes because knowing how to cook Nigerian food, this was information that is part of me. She set the website up and went away for sometime to take care of her baby. She only later added the blog to her website and used the Prose theme on the Genesis framework – a framework I also use for this site and recommend – as it allows your site look good on mobile. But the fascinating thing about her story is what happened when she checked the website again. I was shocked at all the questions I got because of these four scanty recipes I uploaded. I began by trying to answer the questions via email. When I got similar questions from other visitors, I started updating the recipes, making them more detailed. The truth is, not everyone is that fortunate. For some of us, we could have 10 to 50 posts up on our sites and not a single contact request. But that wasn’t the real reason she got enquiries with just four blog posts up. Back in 2010, blogging about Nigerian food wasn’t exactly a market that had been tapped into. And being that everyone has a personal style to cooking, you could say people fell in love with her personality and she was clearly doing something people actually needed. She had a starving crowd. Blogging isn’t necessarily about just creating and putting content online. You’ll only be adding to the noise. If you don’t have a different perspective to that very common topic you want to create content about, don’t hit publish. She knew her target audience and created what they wanted. One important aspect of getting started online is knowing which social networks you should be on and which ones to push aside. Some people like to be on all networks. That’s total burnout and completely unnecessary. I don’t exactly know how to “do” social media and be all over the place every time, so while you could say I’m a little bit biased, I know that the key to engagement is to go where your target audience is. Facebook where she has built a staggering fan base of up to 223,263 fans as at the time of publishing this post. And YouTube with 62,107 subscribers. This definitely wasn’t a case of eny, meeny, miny, moe. The Social network you choose has to be relevant to the industry you’re in. A digital business on cooking would be heavy on two types of content: images of the food and videos showing how the food is prepared. It’s only logical that she concentrate on networks where such content is dominant. Flo needed to really explain how each meal was prepared. Being that she couldn’t explain some meal preparations with written content, she took to YouTube, brushed up her video creation skills and packaged videos tutorials for her prying audience. The more content she created, the more people asked for.And she kept meeting their needs, one video at a time. I imagined she’d just have a few videos up. So I checked her YouTube page and what I saw caught my attention. In April 2016, she celebrated having her 200th video on YouTube. That’s a lot of videos. You don’t have a digital business until you have something to sell. This could be a service or a product. A blog on its own is not a business. After blogging about Nigerian Recipes for a couple of years, Flo created her Nigerian recipe cookbook – a robust guide available both digitally and in print. Here’s another fascinating piece in her story: instead of creating new recipes from scratch for the cookbook, she saved herself some stress by simply repurposing her blog content. Then she repackaged and presented it in a more detailed format, with a lot more added information. Her cookbook is now for sale on Amazon and other major retail sites. Despite the fact that the blog has very detailed recipes, and her cookbook is also packed, running online workshops or mentoring people to create the kind of online authority she has been able to create could be another viable source of revenue for Flo. On the other hand, with her audience size and online reach, she’s already creating exposure for some of the products she trusts and regularly uses in her meals. For example, her video on how to grind Ogbono shows her using a particular coffee grinder which can be bought on Amazon. So affiliate marketing is a possible income stream. Do you also have cooking skills? And how does earning from it sound to you? From Flo’s story, she got started by creating a website and publishing a few recipes on it. From there, everything else took off. Like Flo, you too can take your love for cooking to the next level. Let’s make that happen for you. I wait earnestly to start.